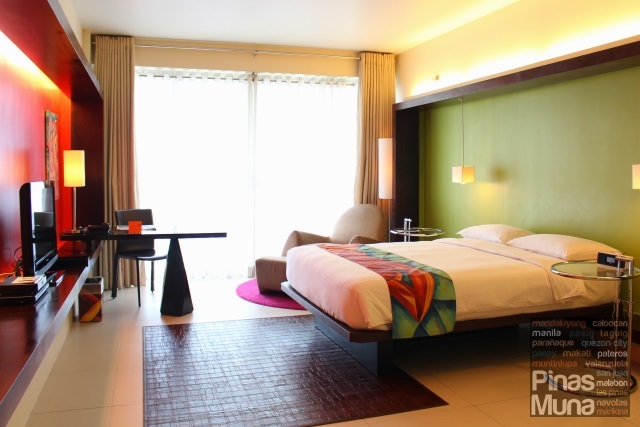 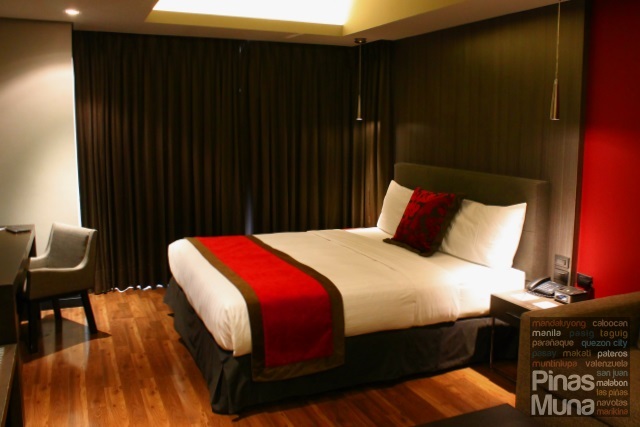 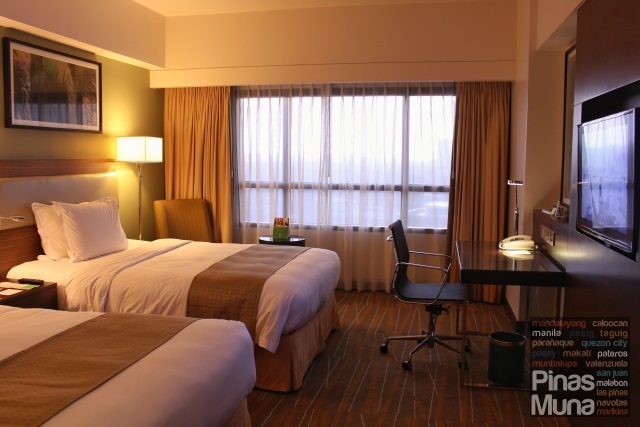 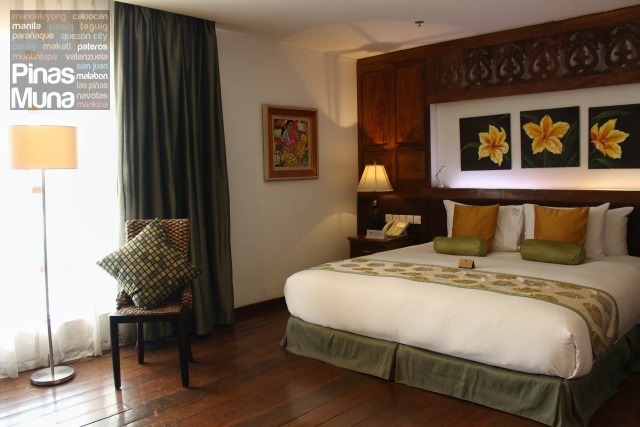 This is the second installment of our Best Staycation Hotels in Metro Manila list. 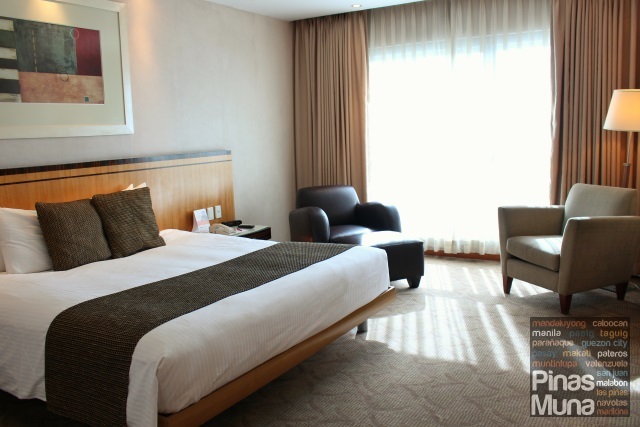 If you reached this page from an external site, be sure to check first the Top 1-10 list (link below). 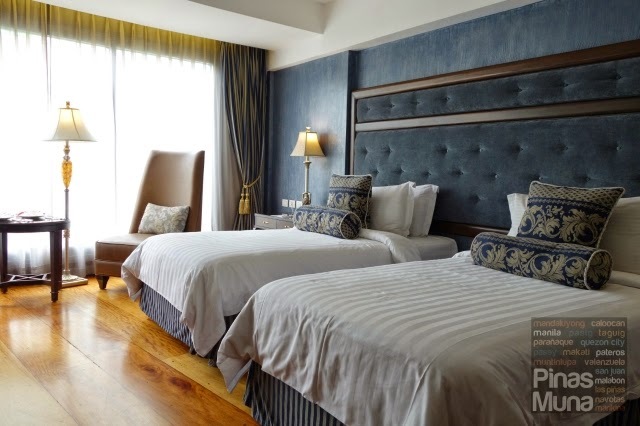 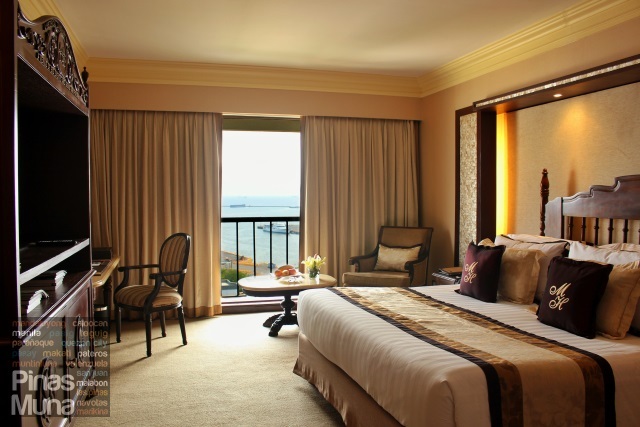 Highlights: Manila Hotel is located by the picturesque Manila Bay near museums, parks and historical landmarks, with 500 luxurious rooms and suites, superb buffet breakfast for two at Cafe Ilang-Ilang, access to the swimming pool. 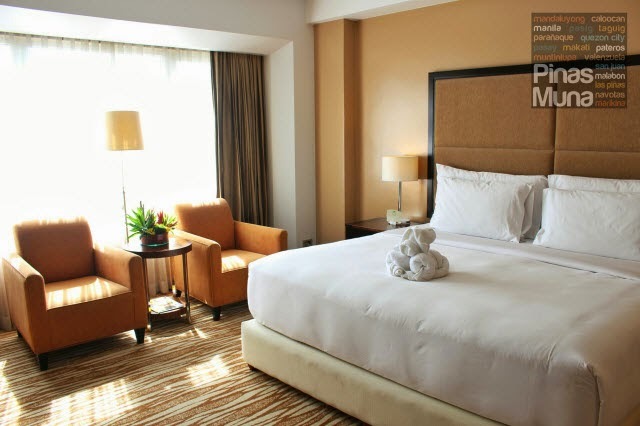 Highlights: Boutique hotel with 30 elegant, European inspired rooms and suites, each room has a unique design, excellent personalized customer service, L'Occitane en Provence bath & body amenities, continental breakfast for two at Lucia, near Glorietta and Greenbelt shopping centers. 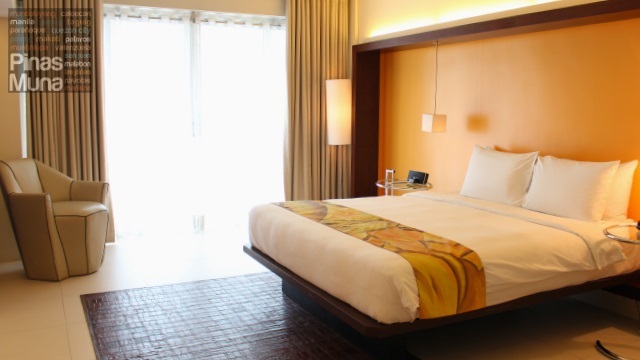 More hotels will be added, so make sure you bookmark this link. 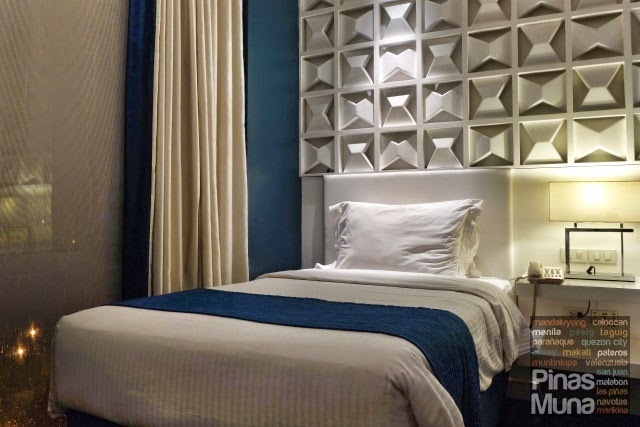 If you recommend a hotel that should be included in our list, please do send us and email at pinasmuna@gmail.com and we will try to visit that hotel and sample a staycation there.